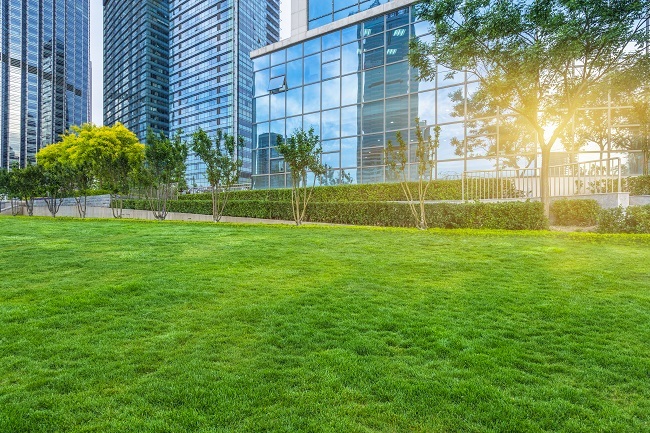 Trust Metro Lawn Care for Your Commercial Landscape Construction Project - Metro Lawn Care, Inc.
Not many things seem to indicate that inviting atmosphere that customers seem to adore like a well-designed, constructed, manicured lawn and properly implemented landscape. Please do not make the mistake of leaving this all-important task to amateurs. Trust us when we say that we have disrespect for no one at all, but some potential customers seem to have ways of detecting whether the work was done correctly. Something that can directly affect the number of customers who choose to come into YOUR business, needs to be handled in the best way possible. Our record is impeccable as we have over 34 years serving the Dallas, TX area. It would be extremely difficult to do this type of skillful work for businesses and not become way more knowledgeable than when we started, but we run a business also. Your needs definitely form our goals. You can contact us here for a FREE quote. We look forward to getting started working for your business!